Cosmic Sounds that Heal presents detailed instruction on the postures, sounds and emotional tuning that constitute the Six Healing Sounds. The Sounds are easy to learn and joyful to practice. They are part of the ancient and often overlooked science of Traditional Chinese Medicine. For centuries they have been used for detoxifying, strengthening and regenerating the internal vital organs. 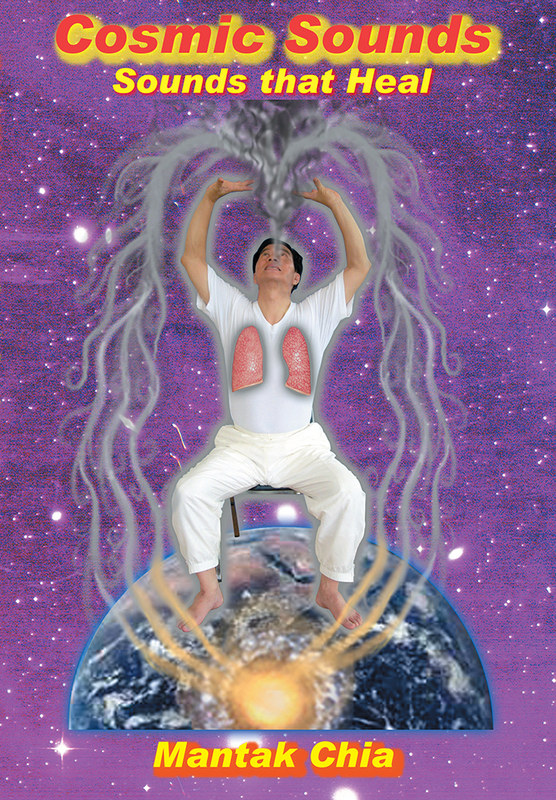 The healing of the internal organs has a positive effect on physical health, emotional stability and spiritual unfoldment. By using this audio file on a regular basis, in a matter of a few days or a few weeks you will begin to manifest the benefits of the Six Healing Sounds in your body and mind. Cosmic Sounds That Heal takes you right into the classroom with Mantak Chia at his annual summer and winter retreats at Tao Garden. You will follow the same step-by-step instruction that students at the retreat receive.